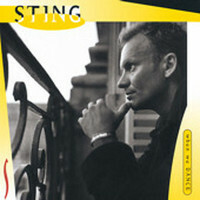 "I wanted to bookend the Greatest Hits album with two new songs. 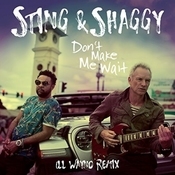 It's presumptuous, because you don't know if a song's going to be a hit, but 'When We Dance' seems to be going in the right direction. 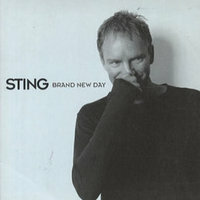 I'd never tried to write a hit before, a song designed to be played on the radio. 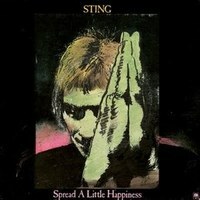 This is basically a generic ballad, but it took me a year to write. 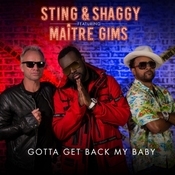 I had no main idea for the song, so I came up with this love triangle. 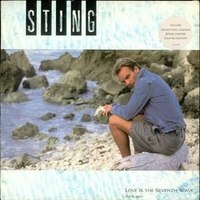 I love you and you love him. 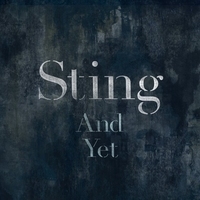 It has a flattened fifth at the end of the first line. 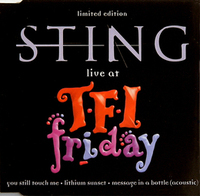 It's an unusual, uncomfortable sound, which suits the situation in the lyrics." 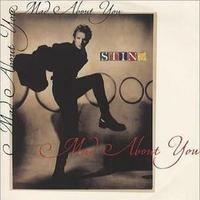 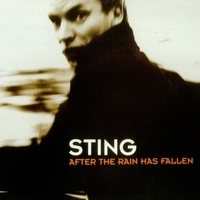 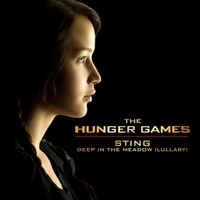 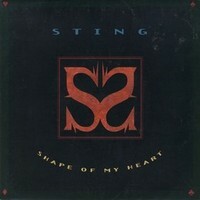 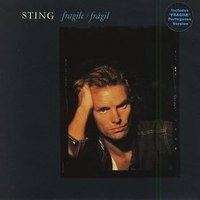 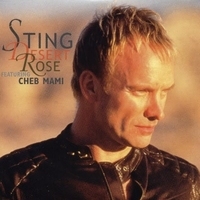 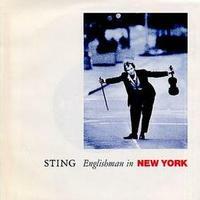 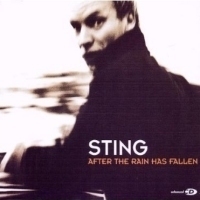 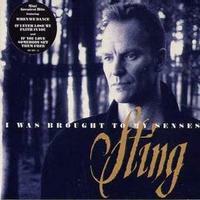 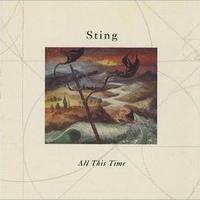 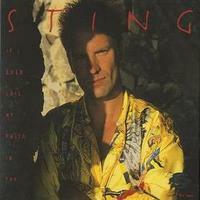 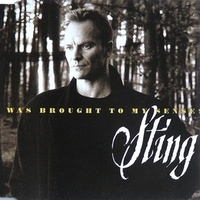 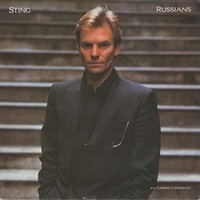 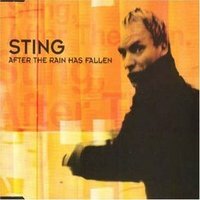 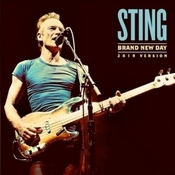 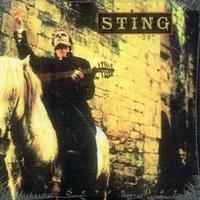 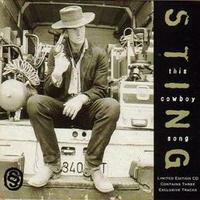 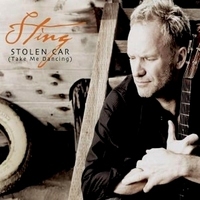 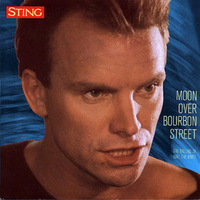 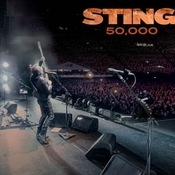 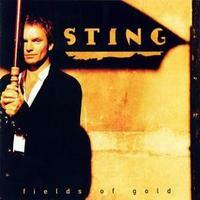 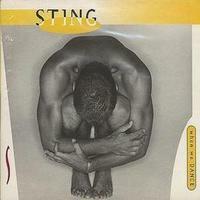 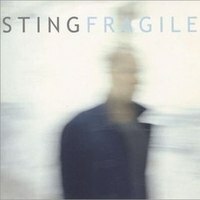 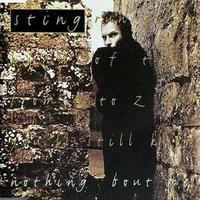 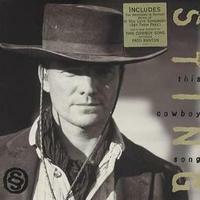 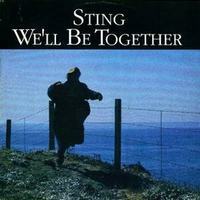 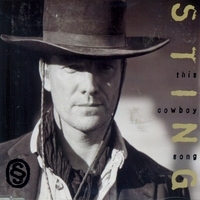 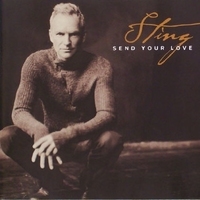 'When We Dance' was one of two new tracks (along with 'This Cowboy Song') that was written to bookend 1994's 'Fields Of Gold - The Very Best of Sting' hits collection. 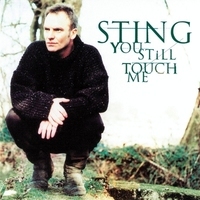 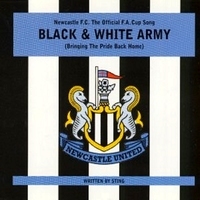 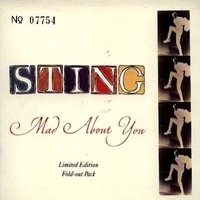 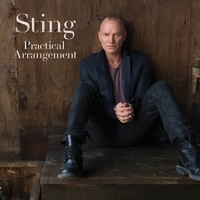 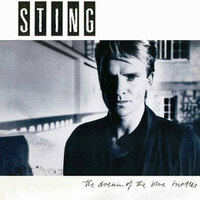 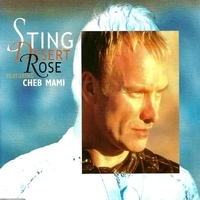 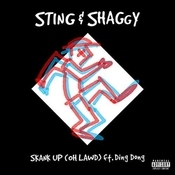 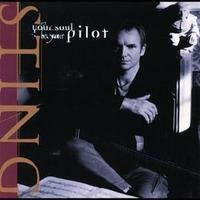 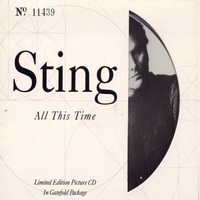 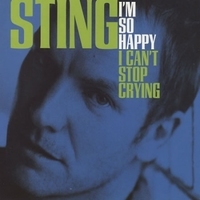 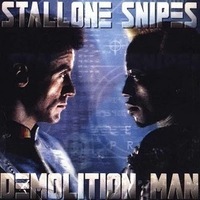 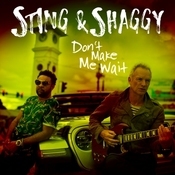 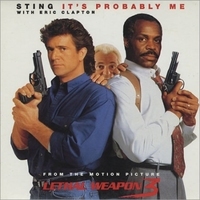 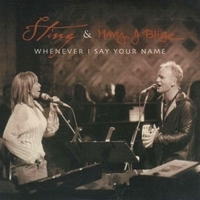 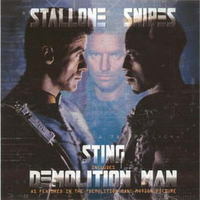 A classic Sting ballad with a twist, the song was released as a single in October 1994 where it performed extremely well spending 7 weeks on the chart and peaking at the #9 spot. 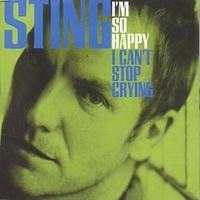 It was less popular in the US where its one week chart residency was at the #38 position. 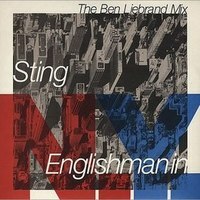 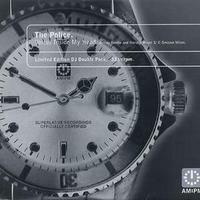 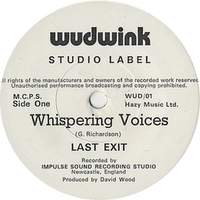 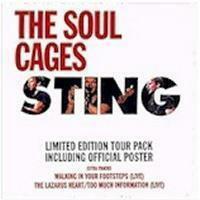 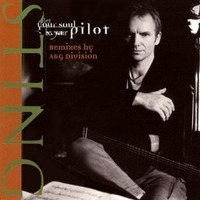 An 'Edit' version and a 'Classic Radio Mix' are available in addition to the Album version. 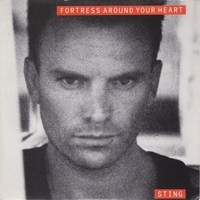 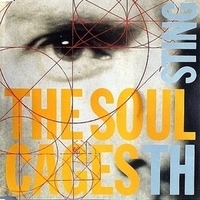 The UK singles releases featured a variety of different Soulpower remixes of 'If You Love Somebody Set Them Free' although one of the CD singles included a new Hugh Padgham remix of the 1985 track, 'Fortress Around Your Heart'.